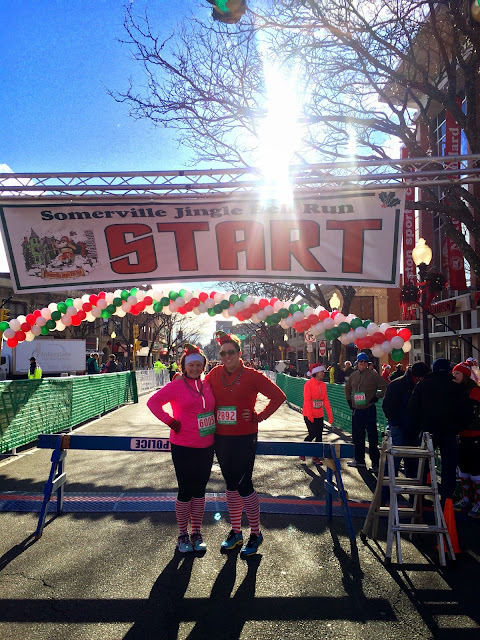 I’m Back: A 2014 Recap and Look to the Future! It’s been too long, blog-o-sphere! 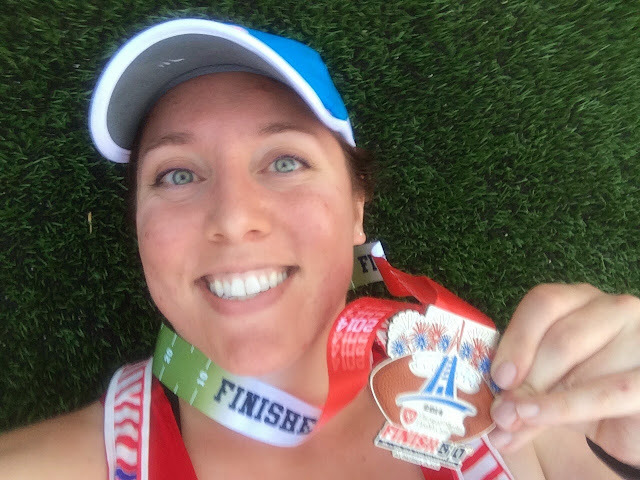 I’m reinvigorating this blog with a new found purpose to continue chronicling my adventures in health, happiness and RUNNING! 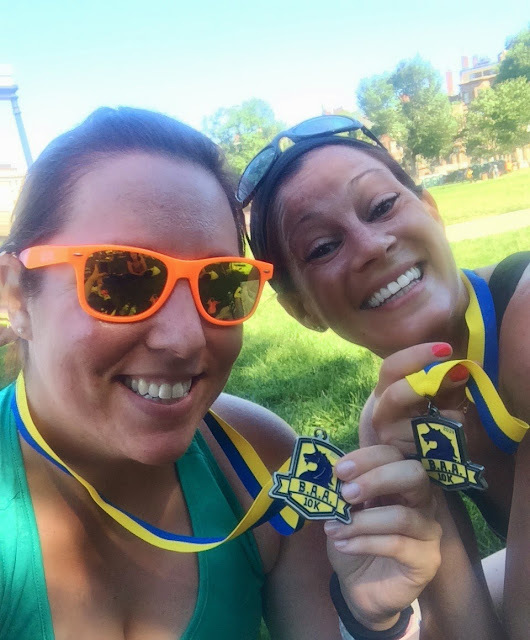 As many of you know, I tackled my first marathon, the Boston Marathon, last year. Didn’t know that? Well I encourage you to scroll back to the early entries 🙂 I took on that challenge for a number of reasons, as you can read, but underneath it all I had found a new love for running. 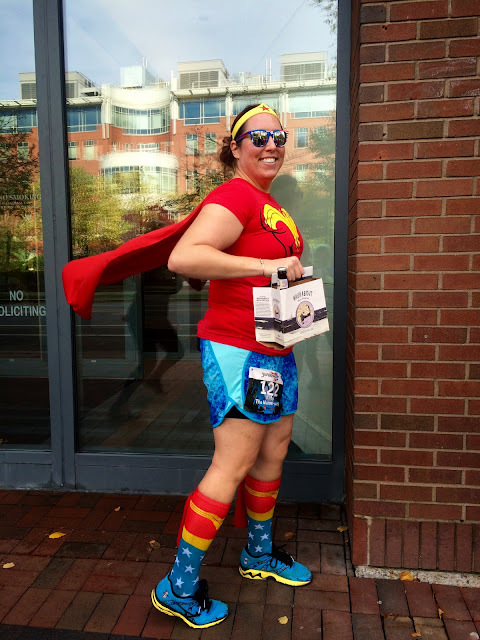 After my first marathon, the fun didn’t stop there! I had many more fun races over the remainder of 2014 and have a number of races on the books for 2015, and I’m sure beyond! 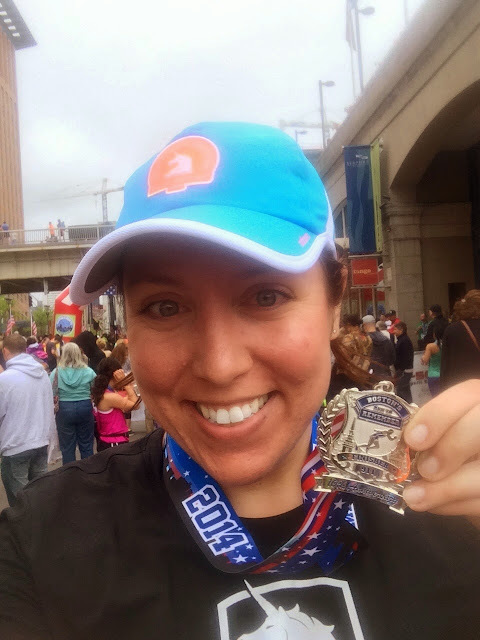 I had so much fun keeping track of my training memories by blogging, and let’s face it, it was an excellent tool as far as accountability is concerned! 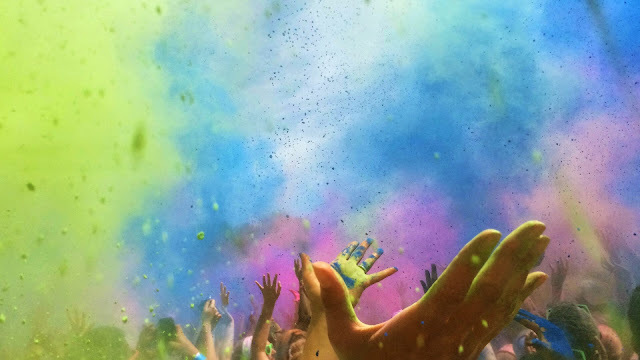 At present, the cause I’m running for is myself, and there is no more important thing in life than to love the person you are! 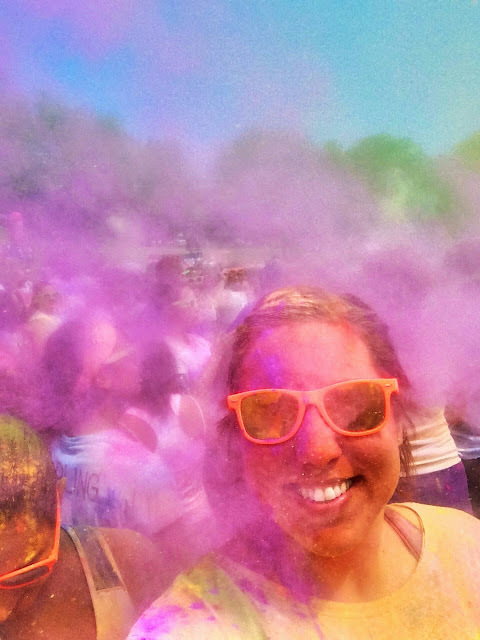 I hope that in this reincarnation of run-blogging (don’t worry, you all know I’ve mastered the running selfie but I’ve yet to live-blog while running….yet… 😉 ) is inspiring, funny, and at least mildly amusing. Feel free to anonymously follow my journeys, cheer me on, or even better sign up for a race with me! 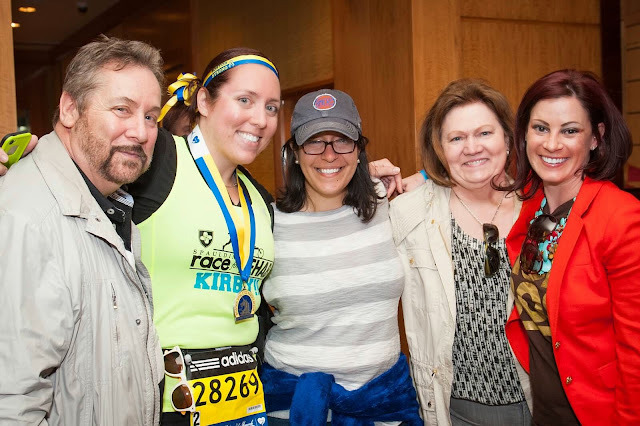 One more from theBoston Marathon, because honestly that was one of the most amazing moments of my life to date! 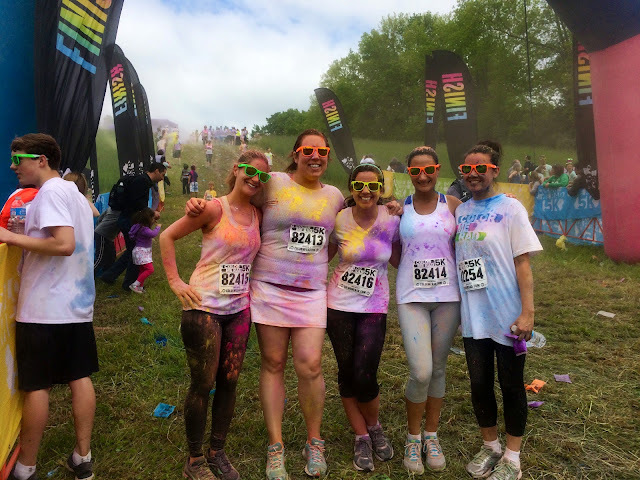 You have to keep things fun, so along with a couple of colleagues who had never run before, and their friends, we took on Color Me Rad . Seriously the pics from this run warrant they’re own post entirely because it was quite the day of photo ops! Here are a few of my faves. 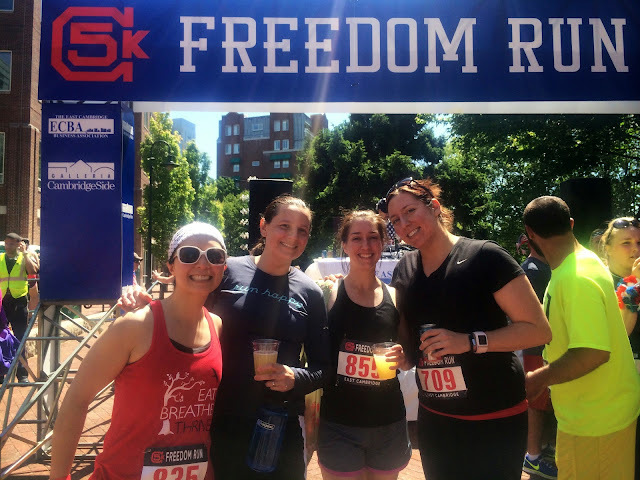 I love the events put on by the Cambridge 5K Race Series so next up was the Freedom Run. 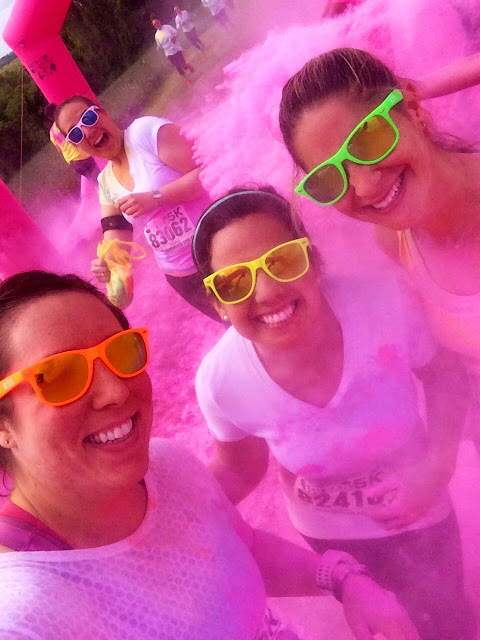 Of course you need to recycle the awesome Color Me Rad neon orange sunglasses, and what better setting than the B.A.A. 10K? A highlight of my summer was Finish at the 50, a 10K that was on the 4th of July and let me run into Gillette Stadium, the home of my boys the New England Patriots. No doubt, I was going to lay on the field. 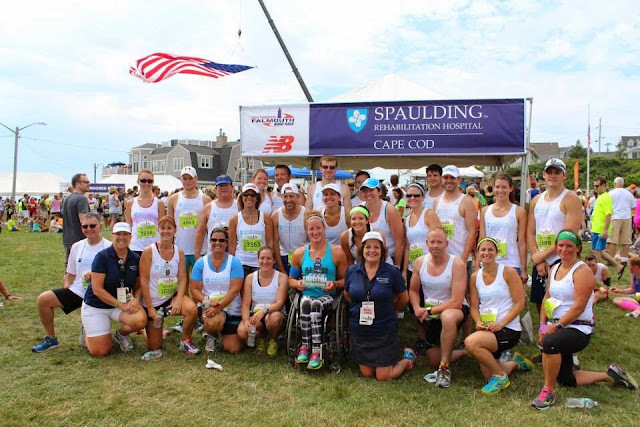 Later in the summer I received the last minute opportunity to be a part of the #RaceforRehab team at the Falmouth Road Race and it was an awesome course and weekend! 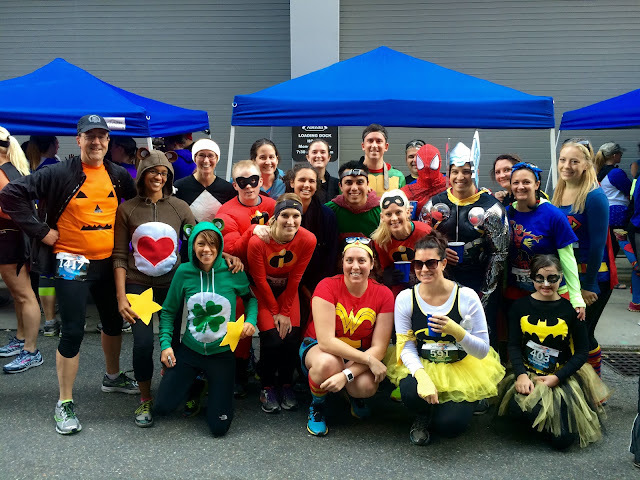 Fall arrived and clearly it was time to organize a group of friends and colleagues and their alter egos for a Superhero 5K! 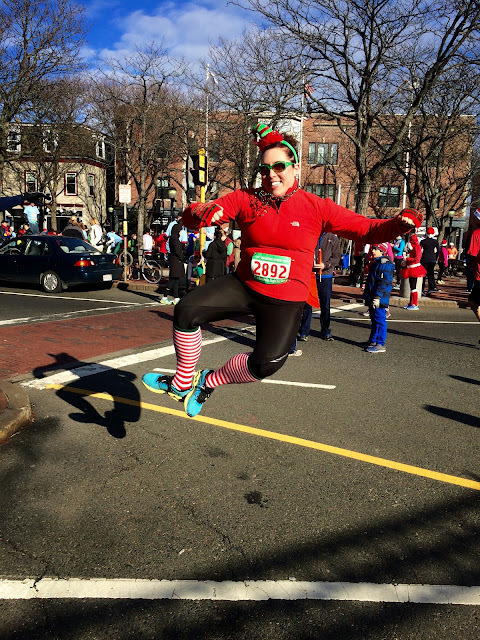 Before I knew it, it was the start of winter and I had to channel my inner elf for the Jingle Bell Run! Then January 2015 came, and A WHOLE LOT OF SNOW! 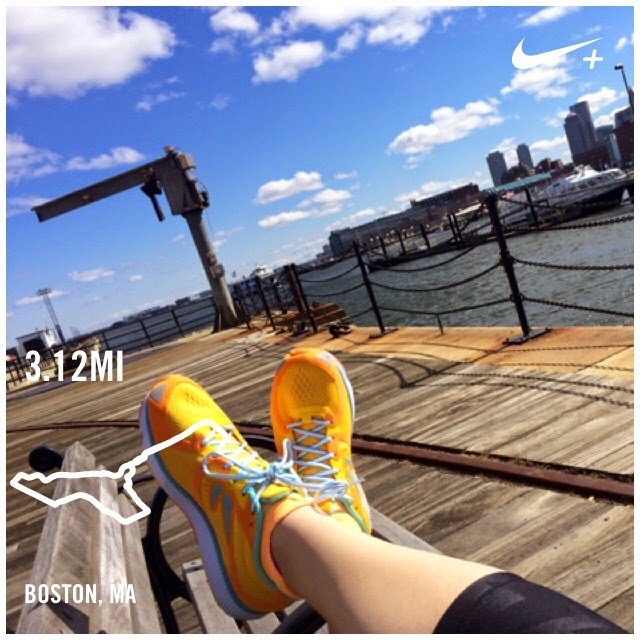 Boston broke a snowfall record and I broke a record for minimal running, not a record I’m proud of. There were lots of snow trudges to/from work and throughout the city as well as indoor gym time, but not a whole lot of outdoor runs. 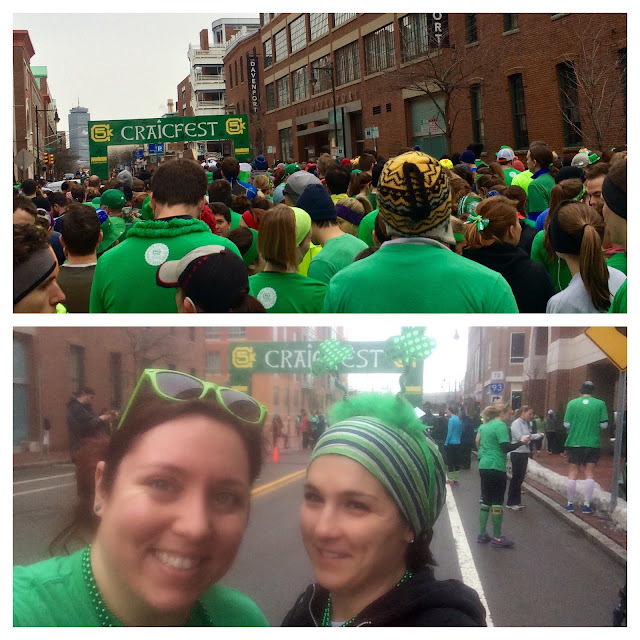 As we began to thaw, this German-Polish hybrid suited up in green for the Craicfest in honor of St. Patrick’s Day and since then it’s been time to get back my running base in preparation for this upcoming year! In a picture review of the past year, there are also a number of ussies from group runs that remain on my camera roll. Moving forward, those can become a staple of this blog but are just too many to go back through and post here. 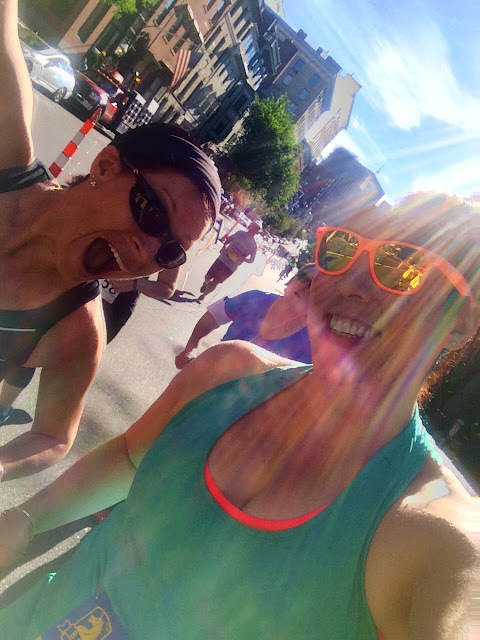 But a special shout out to #runbuddies! So why reincarnate the blog now? What has happened? Well really, the best is yet to come as 2015 is the year of my second marathon! On October 25th I’ll be running the Marine Corps Marathon down in the D.C. area!! I entered the lottery and excitingly I got in! I look forward to this marathon training which will most certainly not overlap with a polar vortex, but something tells me Boston summer might have some surprises in store for me! But that’s a ways off and training has not yet officially started, though it’s never too early to get a solid foundation. 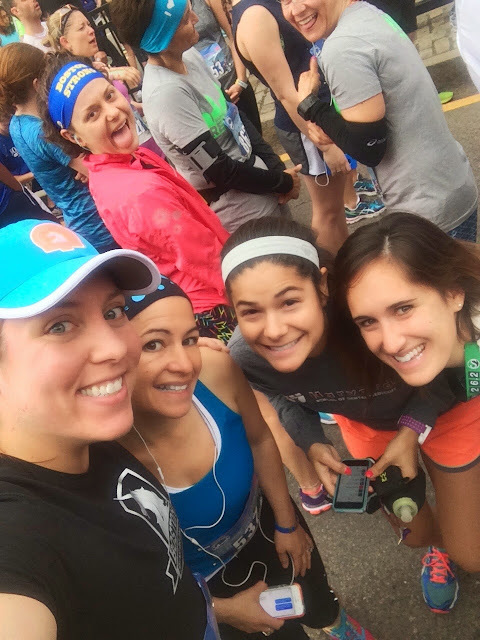 Last year, I actually found blogging about my runsperiences, whether they be a fun race day or just another midweek or long run after which I felt I had something to say or a cool picture to share, was really great in so many ways. I’m looking to hold myself accountable, potentially engage friends and strangers, and save the memories for a lifetime to come. I’m still not perfect nor the epitome of an athlete (I believe I stated that from the very beginning!) but I am looking to Eat, Play and Run my way to health and happiness for a lifetime! Looking ahead, here’s what’s currently on the schedule. I know me and I know other things will get added in ongoing. Any recommendations, or invites, are always welcome! Until the next post, happy running!